Metal signs and plaques are a more formal, regal type of display, perfect for commemorating achievements or special rewards. 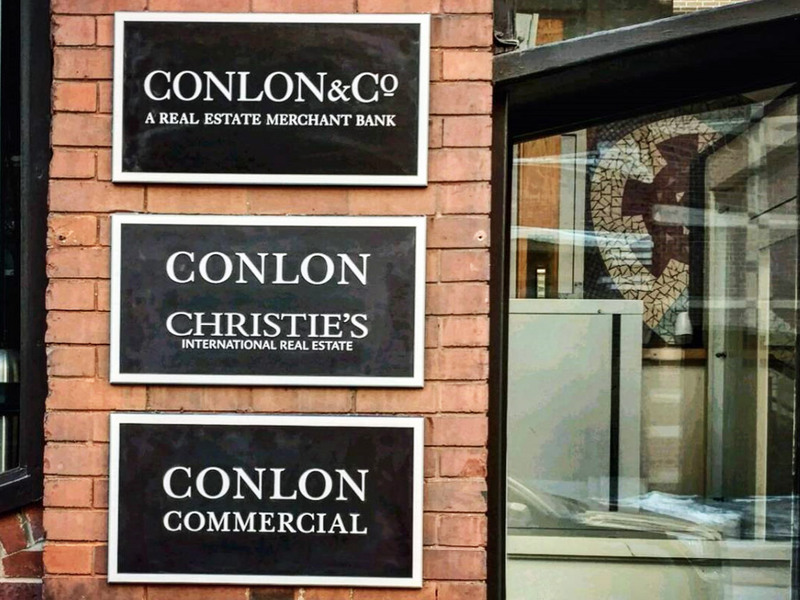 They are also ideal for professional offices, universities and government buildings, as well as address plaques, historical markers or memorials. 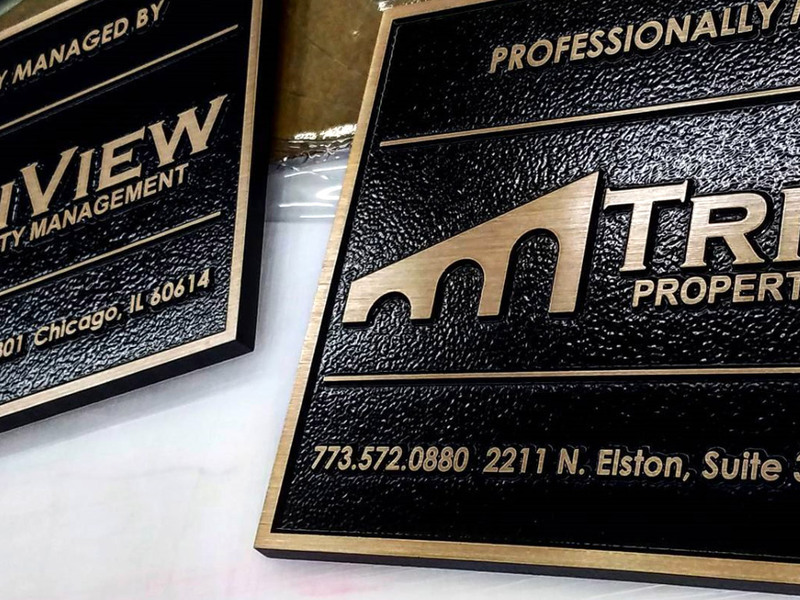 For a sense of permanency and architectural depth, consider the classic look of cast bronze or aluminum plaques, logos and emblems. 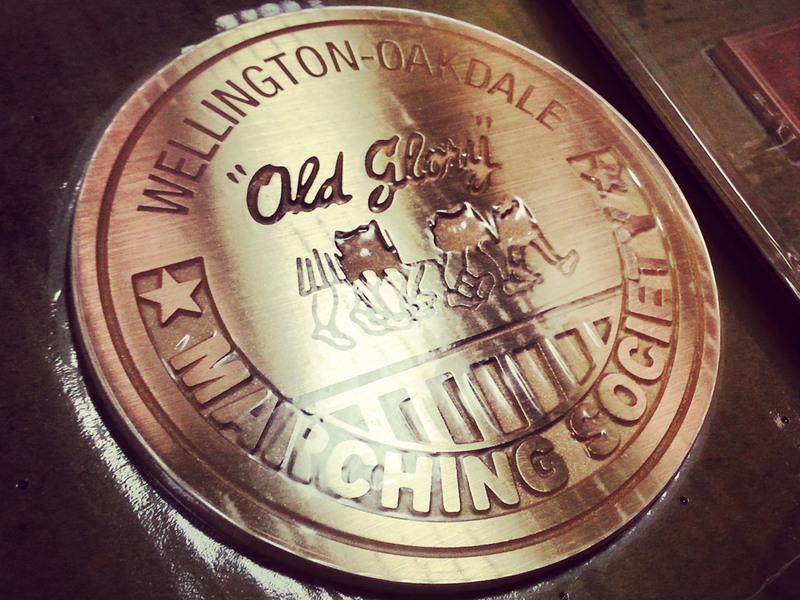 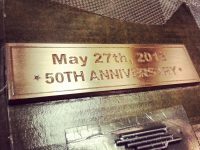 In Sight Sign Company has specialists in engraving and plaque design that work to provide all of our customers with beautifully polished and etched plaques that are the highest quality and will last for a long time. 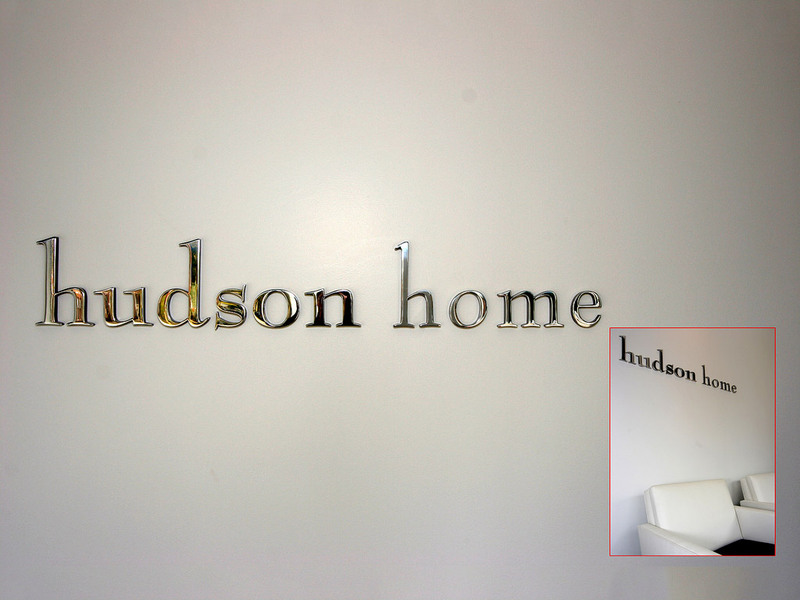 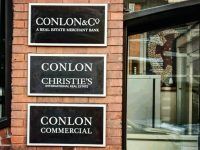 Whether you intend to display a metal sign indoors or outdoors, we pledge that our craftsmanship will stand the test of time and continue to look great long after installation. 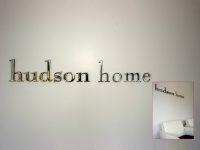 These cast metal signs are attractive, legible and unique, and are certain to attract the attention of all who pass by. The experts at In Sight Sign Company are happy to create something special for you.